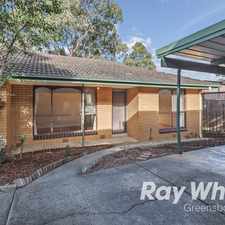 59 Orana Drive is a seven minute walk from the Hurstbridge City (Flinders Street) - Hurstbridge at the Watsonia Railway Station (Watsonia) stop. 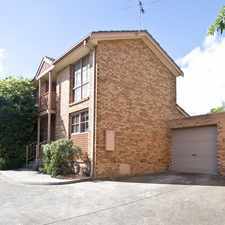 59 Orana Drive has a Walk Score of 76 out of 100. This location is Very Walkable so most errands can be accomplished on foot. 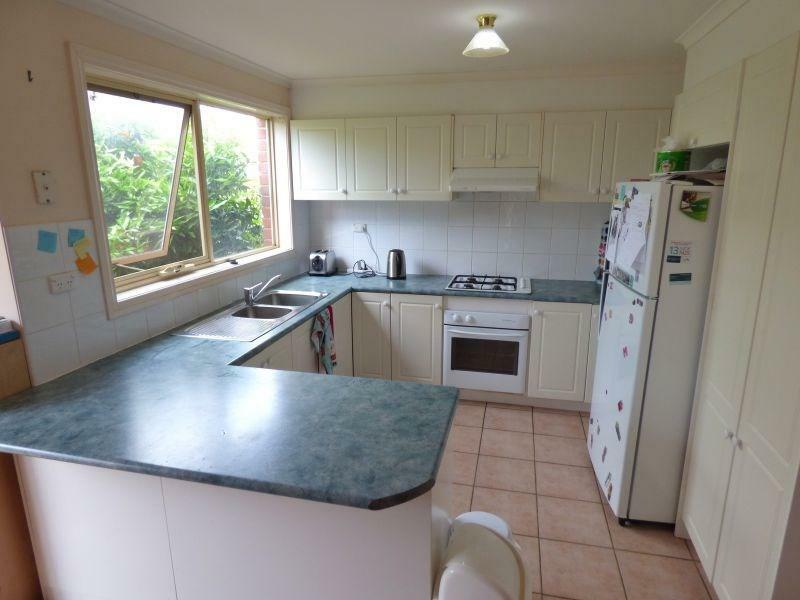 Offering Low Maintenance living is this sizeable 3 bedroom home. 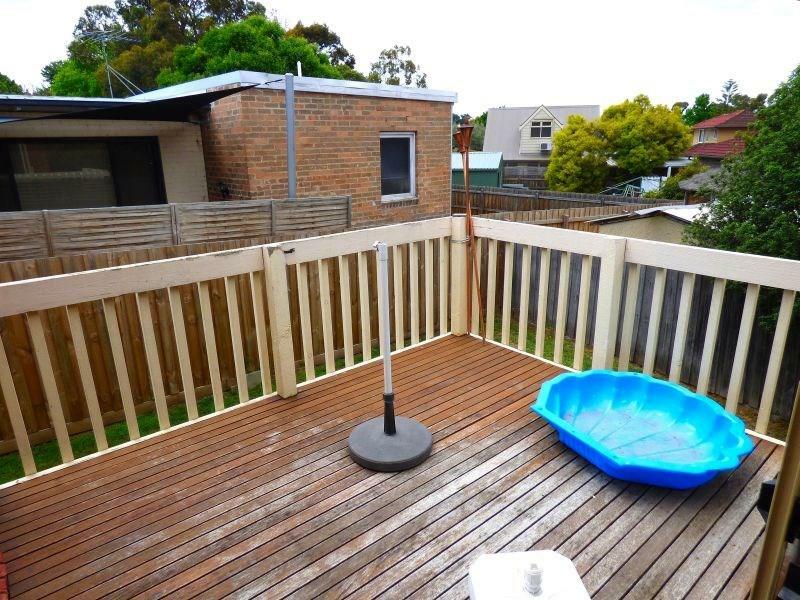 Offering a functional floor plan and fantastic entertainers decking at the rear. 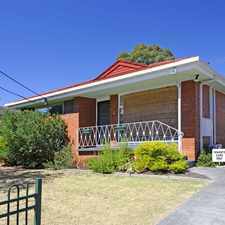 Conveniently located moments from: Watsonia Train Station, Greensborough Plaza, Watsonia Shops, Parklands, La Trobe University and Schools. 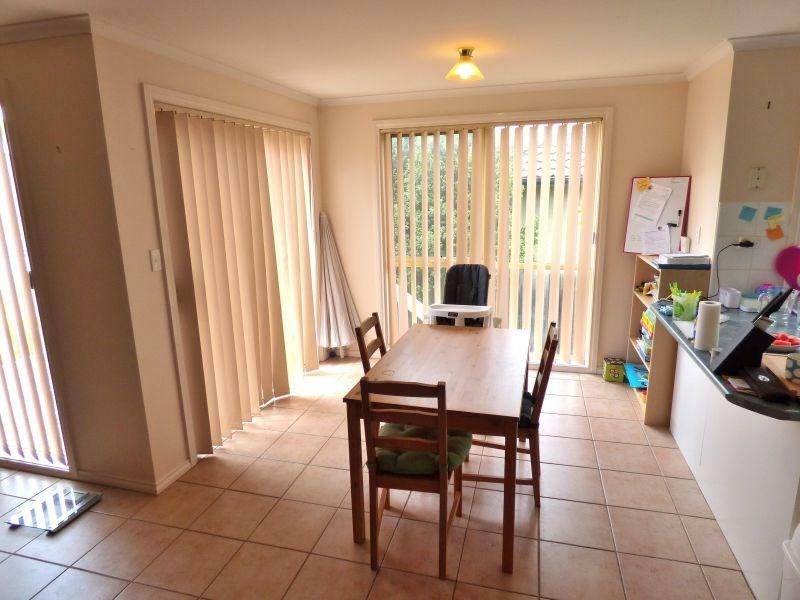 Explore how far you can travel by car, bus, bike and foot from 59 Orana Drive. 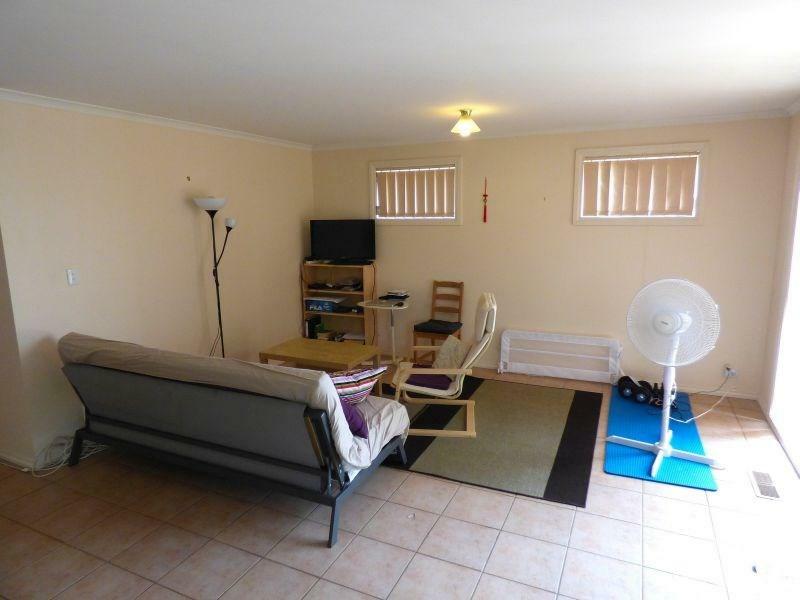 59 Orana Drive has some transit which means a few nearby public transportation options. 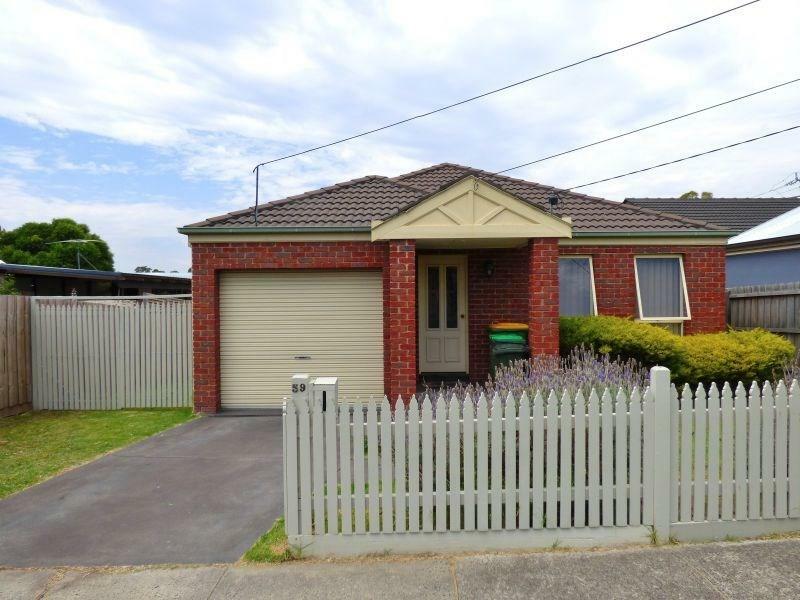 59 Orana Drive is in the Watsonia neighborhood. Watsonia is the 92nd most walkable neighborhood in Melbourne with a neighborhood Walk Score of 69. 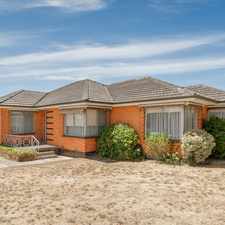 Great Family Home in a Superb Location!